It’s no secret that social media has become an important and necessary tactic within most digital marketing strategies. Social media helps build brand awareness, and also provides a space for brands to engage their audience outside of their company website or brick and mortar facilities. 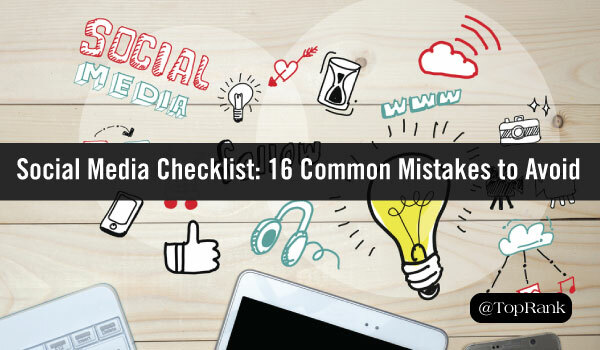 In fact, 92% of companies consider social media an important part of their business. Of course, with nearly every brand using social—as well as frequent tweaks to platform algorithms—the competition to stand out in news feeds has never been more fierce, with brands fighting for visibility and engagement. As a result, many brands and marketers are looking for creative ways to up their social media marketing efforts. But while being creative is a must, some opportunities may be right in front of you. Since I’ve been monitoring the topic of “influencer marketing” through BuzzSumo Alerts, the number of articles surfaced has gone from a few per week to 5 or 10 per day. Out of that rising wave of expression from industry websites and blogs is a mix of news, tips, trends and 100% pure B.S. Rising popularity makes things shiny and as influencer marketing enters the shiny object phase, it’s more important than ever to separate the facts from the fake. 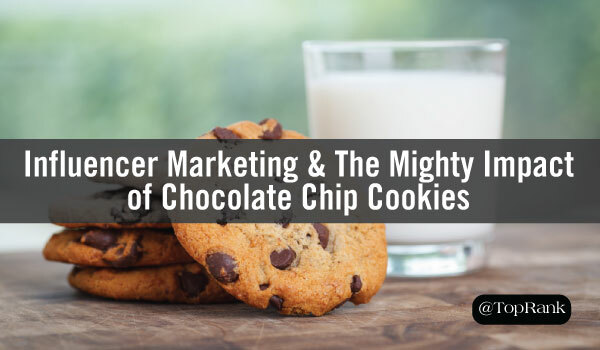 Whether it’s practices that will get you in hot water with the FTC or the waste of a perfectly good budget on micro-influencer wannabes promising viral hits galore, there are plenty of distractions from realizing true influencer marketing ROI. There are many powerful SEO tools in today’s marketing world. Most SEO tools can be highly beneficial, but often come with a cost associated with it. However, there are some tools that smart marketers can leverage to assist with the variety of tasks needed on a given day. 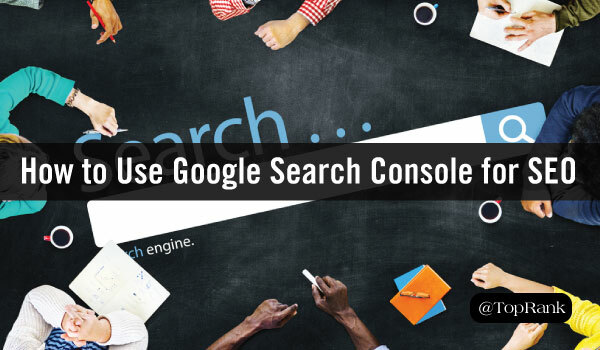 One tool that smart marketers can leverage for SEO is Google Search Console. This free tool provided by Google is a great way to gain insights about your site in one main platform. Google Search Console is often underutilized by search marketing teams. To help you get the most benefit from Google Search Console, we outlined the four main areas within the tool to help you reach your search marketing objectives. Before we get into the four main areas within Google Search Console, let’s discuss what the tool even is. Smartphones have already killed payphones and landlines. Now they’re poised to do the same to desktops and laptops. Google is already reporting more mobile searches than desktop searches. Desktop internet use has stagnated while mobile eats up an ever bigger share of our internet time. It’s clear that the future of content consumption will increasingly be on mobile devices. 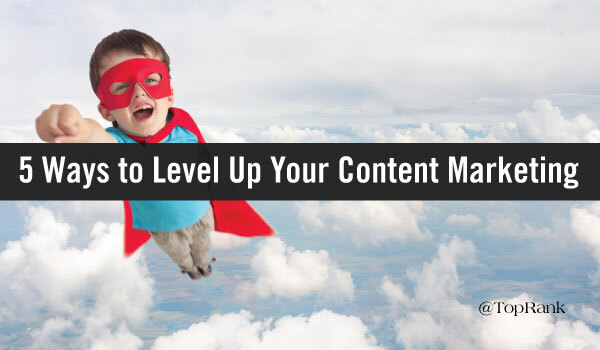 There’s definitely still value in long-form content for users to settle in with on desktops. 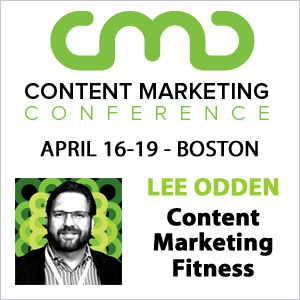 But your content strategy should include a healthy dose of mobile optimized content. It seems like a tough pitch, right? Only a few forward-looking folks knew that visual content was the wave of the future. 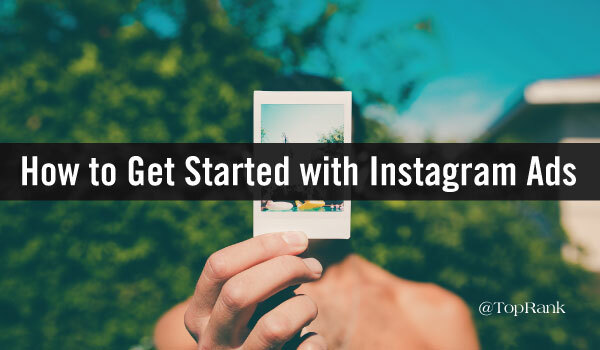 As mobile speeds increased and phones got smarter, Instagram became a major player in the social media world. 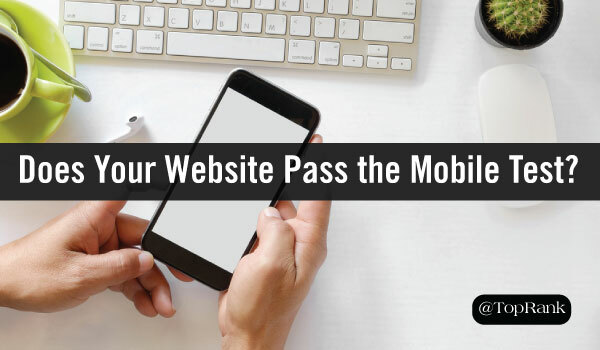 Does Your Website Pass the Mobile Test? It is hard to argue that the adoption of mobile devices hasn’t exploded with popularity. Most searches are being performed on mobile devices, with more searches expected to continue on mobile. Mobile is not only important for organic performance but for conversions from all types of traffic including email and paid channels. It is important to understand your mobile traffic to focus on the channels that convert the most on those devices. For some websites, mobile devices might bring in the majority of your traffic but the conversions might not be as high as desktop searches, because of less focus on the mobile experience. Everyone is influential about something and if you want to be the “best answer” for that thing, then you should really read Mark Schaefer’s new book, Known. Today I’m sharing a very rare thing: a guest post. To celebrate the recent launch of Known, Mark has put together this preview for you. For the past two years I’ve been obsessed with answering a single question: Can anybody become known in the world today? Why would I be obsessed with something like that? Because I’ve come to realize that so many of our professional and personal goals have become tied to this idea. What about you? What do you want to do next in your life? Do you dream of writing a book or beginning a speaking career? While Valentine’s Day has been traditionally known as the day couples honor their love and affection for one another, it’s turned into the fourth-largest shopping day of the year with attached and unattached consumers making holiday purchases for the special people in their lives. 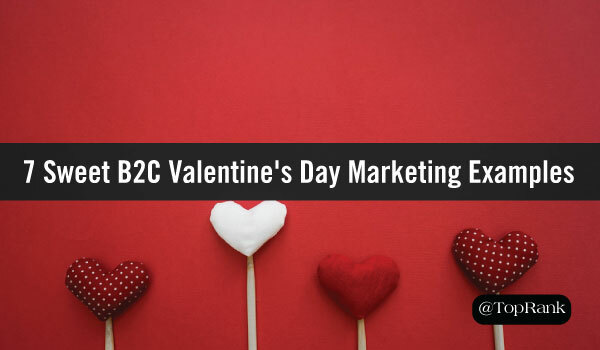 As a result, smart B2C brands and marketers are upping their Valentine’s Day marketing game by getting creative to tap into new audiences, boost awareness and drive sales. With that said and in the spirit of Valentine’s Day, below we share some clever, sweet and endearing Valentine’s Day marketing examples from B2C brands. Chocolate is arguably one of the top go-to Valentine’s Day gift items. But with probably thousands of options to choose from, candy makers face some stiff competition. Influencer marketing gained substantial attention and momentum amongst marketers in 2016. Judging by the start of this year, it will be an even hotter topic in 2017. But for all the potential of adding influence to the marketing mix, there are also significant challenges. 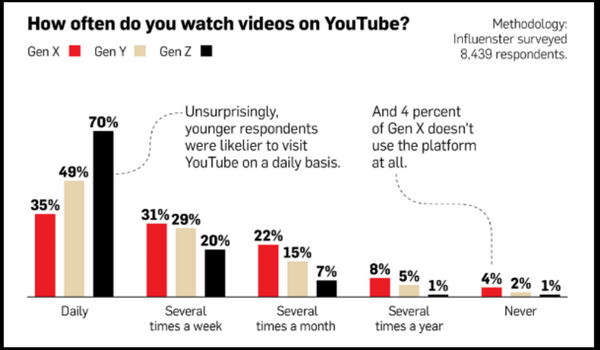 With pure pay-to-play and one-off campaign practices distracting marketers from finding the true value of influencer relationships, misconceptions remain. 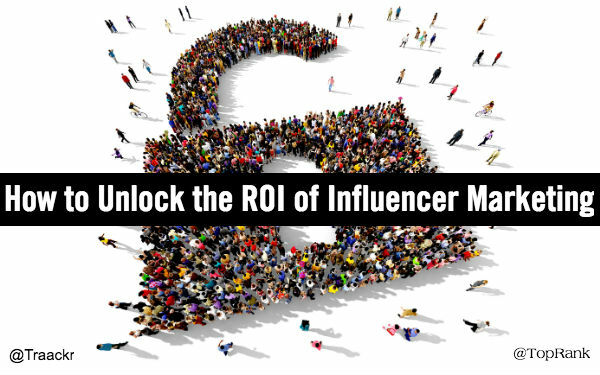 To bring clarity to the hype, our content marketing agency, TopRank Marketing, along with influencer relationship management software company Traackr, teamed up to investigate how the practice of influencer marketing is evolving within leading enterprises around the world. We surveyed 102 brand strategists and marketers from companies that include American Express, 3M, and Microsoft. 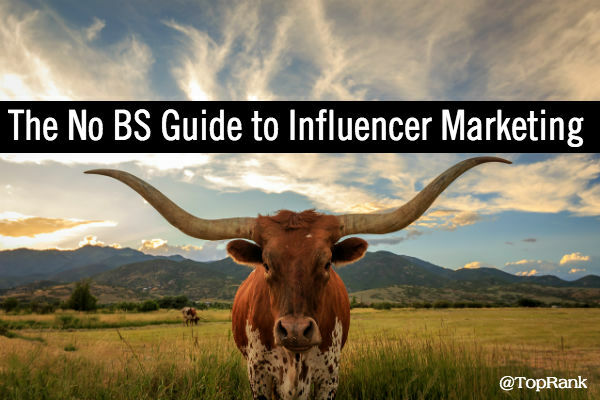 We also commissioned Brian Solis, principal analyst at Altimeter Group, to analyze the data and outline what’s working with current influencer marketing practices, what’s failing, and, most importantly, to predict their evolution.